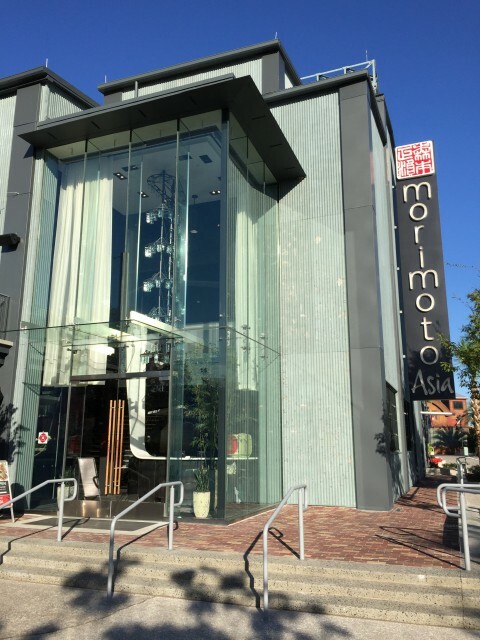 Morimoto Asia | It's "All in WDW"
Just when you thought we were done with Disney Springs dining … its back again! Oh, come on. You know you love it! Hey! I couldn’t resist the opportunity to ask you a question that’s been burning in my mind since the last time Mrs. All in WDW and I visited Orlando. What is it, you ask? 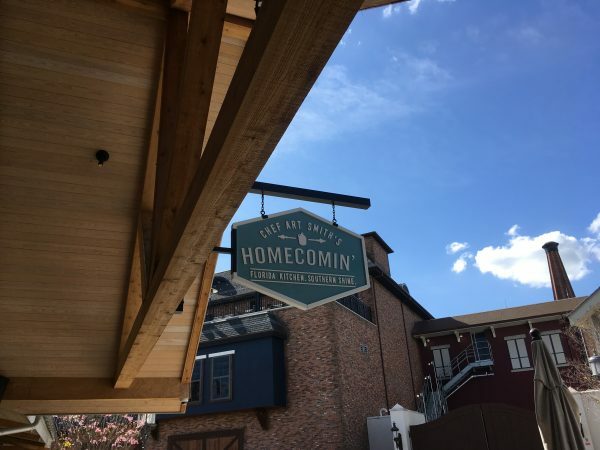 Well, we just completed a “survey” that placed The BOATHOUSE, Chef Art Smith’s Homecomin’, Morimoto Asia, and Paddlefish as our new “downtown darlings”. 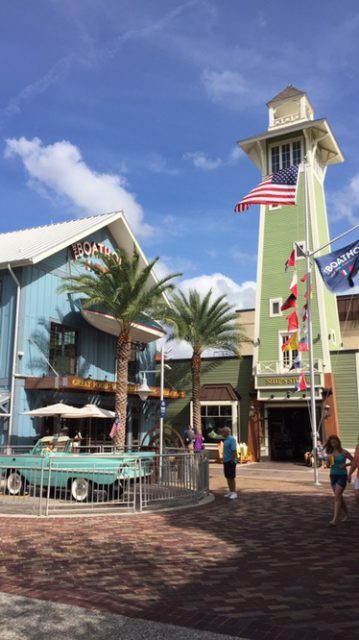 How do they stack up to “The Icon” of Disney Springs? Huh? Icon? My friends, there’s one restaurant that is always packed beyond belief. Folks? This poll is simply Raglan Road Irish Pub and Restaurant against … the best of the “newbies”! You’ve got one choice. Which venue do you love? Where do you want to go? VOTE! Good morning, folks! Our poll has concluded, and we have a “victor” … of sorts. Well, my friends, the two most overwhelmingly popular responses were Chef Art Smith’s Homecomin’ and The BOATHOUSE. In actuality, though, Boathouse won by a scant one vote! So, why do I say, “… a ‘victor’ of sorts”? We’ve received mixed results, as far as I’m concerned. How so? The feedback and commentary I’ve received doesn’t match up with the final tally! 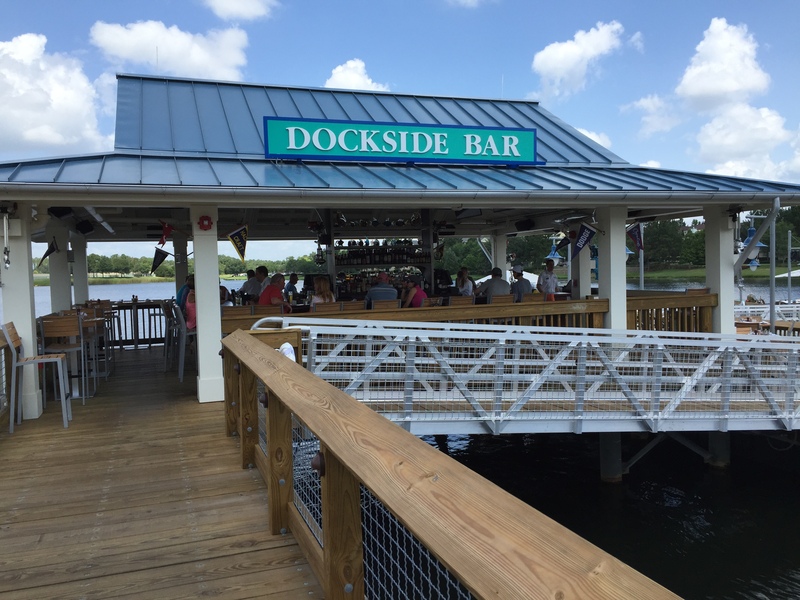 Look, I’ve been very vocal that Mrs. All in WDW and I really enjoy Boathouse’s Dockside Bar. The views are great! 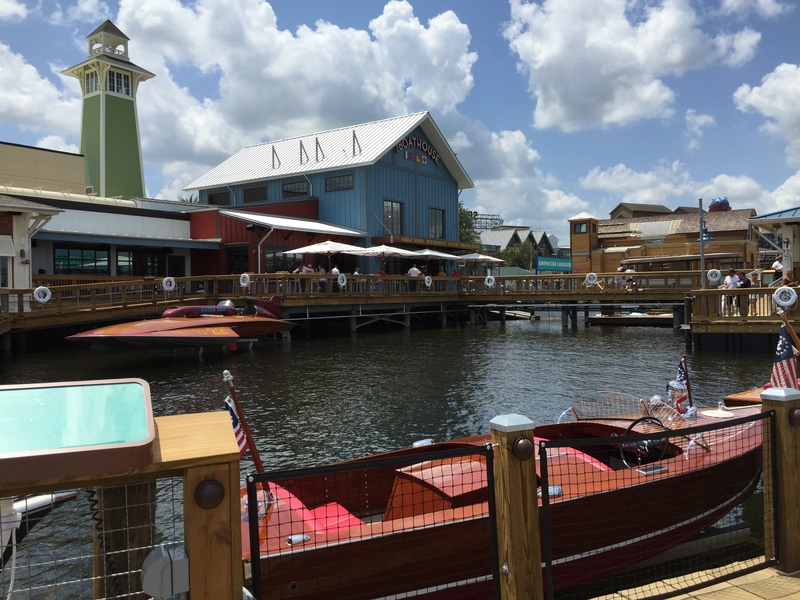 The restaurant’s theme, itself – especially its multitude of vintage boats – is phenomenal! 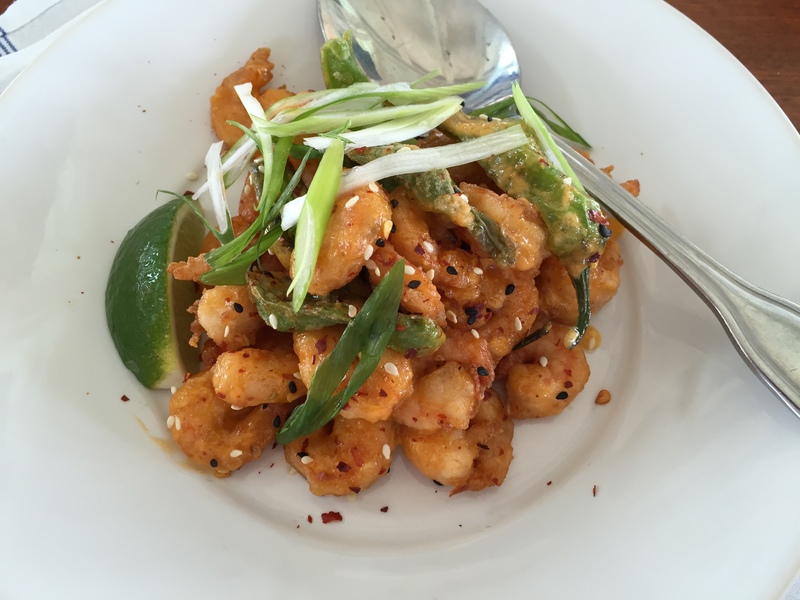 Our favorite dish – their delicious Firecracker Shrimp – is just the right amount of ‘fire-y’ heat. It always delivers a great taste! 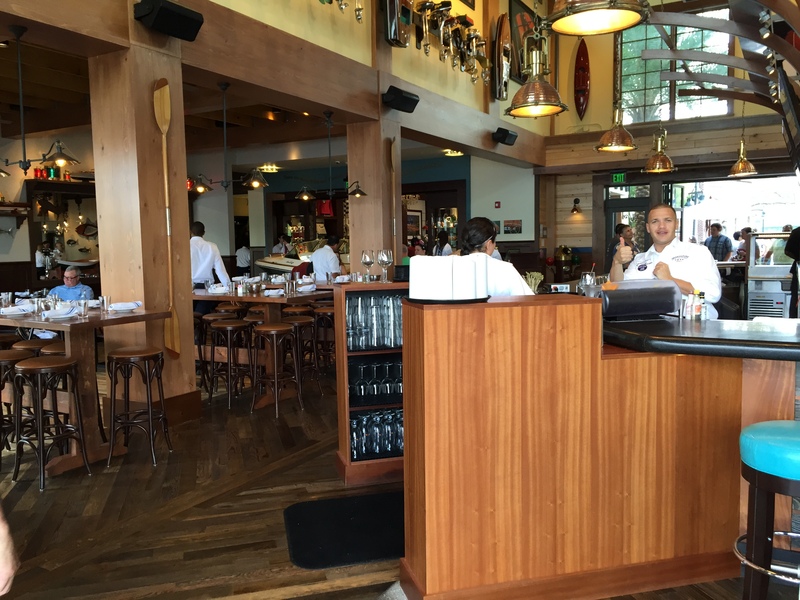 Hey, I even went so far as to declare The BOATHOUSE as WDW’s 2015 “Restaurant of the Year”! “Glad to see someone else had issues with staff here. We had a waiter who barely did anything for us and answered our questions in monotone while looking at other things around the restaurant. I only saw him when he took our orders, dropped off our food, and then when he left the check. He never came around to ask how the food was or to refill our drinks. That didn’t even cover it all, folks! Wow! What a disconnect between opinions and vote totals! 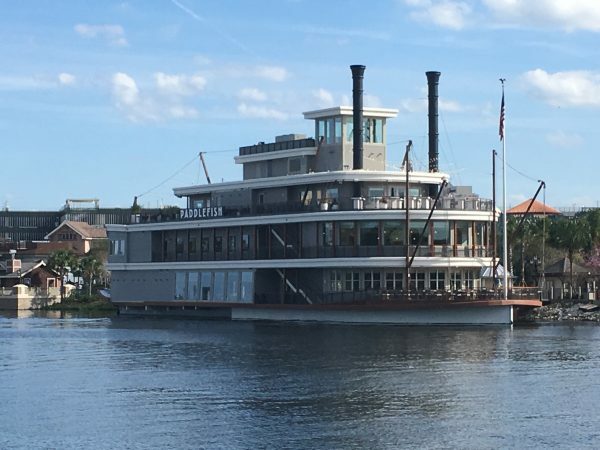 For us, Boathouse still resides near the top of the list as one of our favorite Disney places to dine. From John’s dissatisfaction through that of others, however … well, that’s hard to ignore. We’ll keep dropping back in for a few nice, cold beers and a plate of spicy shrimp, but hopefully The BOATHOUSE is hearing the voice of the “fans”. 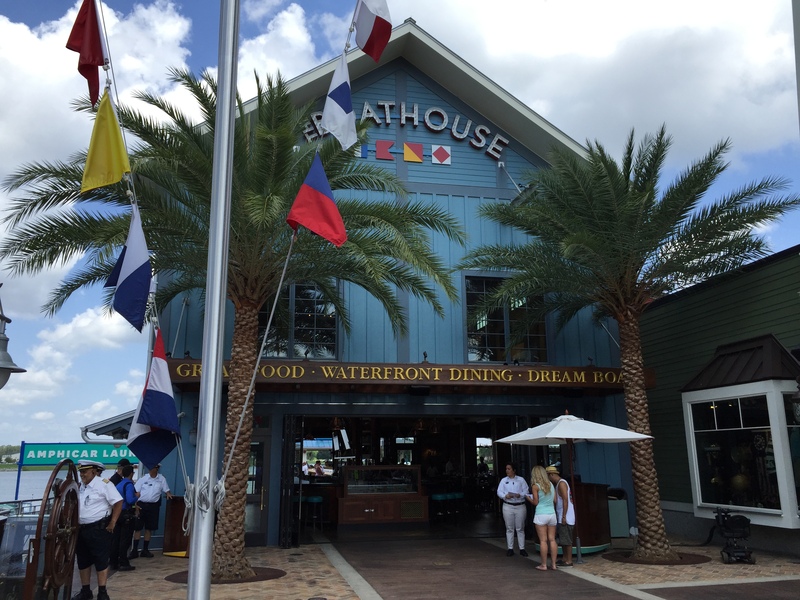 You bill yourself as, “Great Food, Waterfront Dining, and Dream Boats!”, Boathouse. Please add “Phenomenal Service” to your ‘mission statement’. You’re too good for anything less! 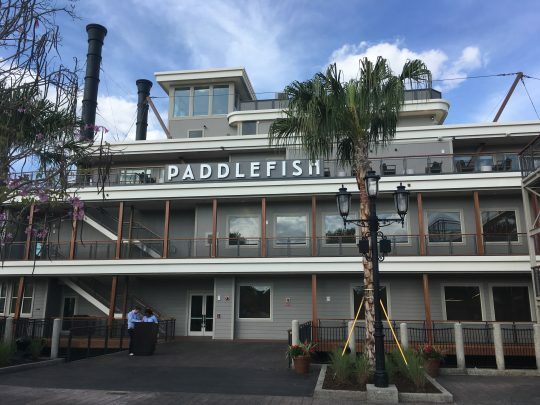 You know, all this week’s talk of “downtown” dining, got me to thinking … what is the best (or most enticing) new restaurant in Disney Springs? Have you missed our coverage? Over the last two years, some fantastic venues have opened their doors. Some of our experiences were ‘Just OK’. Some were utterly phenomenal. All of them, however, were special in their own individual way. As I think about it, though, I’m not sure in what order I would rate this group! Hey! I’ll work on that and report back! How about you? Have you been fortunate enough to dine at them all? How would you rank them? Of course, if you haven’t been able to taste the cuisine offered by these fine establishments, you can still register your thoughts. Of the things you’ve heard, or of the reviews of mine that you’ve read, which venues are highest on your lists of “targets”? 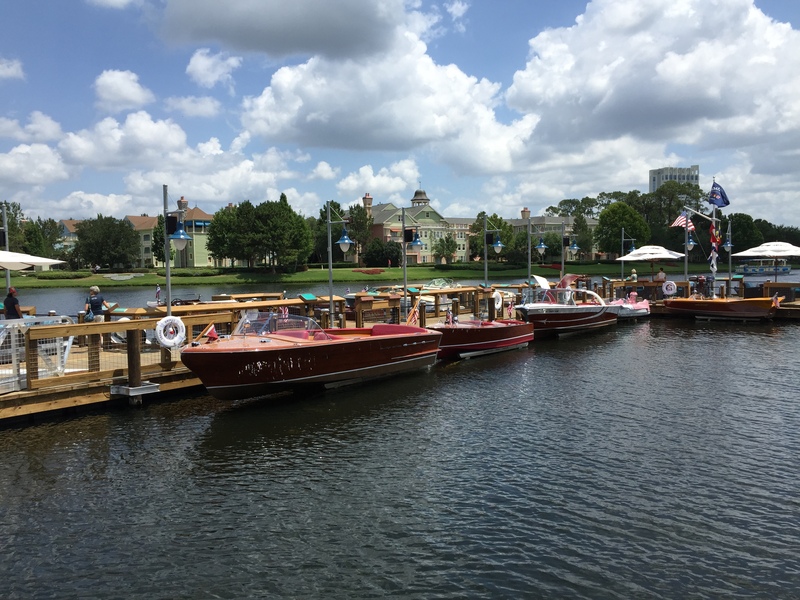 Finally, I thought it would be fun to put your palates to the test … an All in WDW test, in fact. Of the Table Services newly available in Disney Springs, which is your favorite – or, which are you looking forward to the most? Let us know … in the poll below!